Are you aware that you can easily purchase a quality android smartphone for ₦30,000 or below? Here’s everything you need to know, including the lists of Quality Android devices you can buy for ₦30,000 and below. It is an undeniable fact that a few years ago, buying a smartphone is expensive, compared to buying an Android device in Nigeria, it was really expensive. The truth is that just a few Nigerians could boost buying an Android smartphone when it was first introduced. So instead of spending Hundred of thousands of Naira to buy android phones, most Nigerians would rather buy mobile devices running the Java OS and Symbian OS. Thanks to the intervention of Chinese smartphone manufacturers, including the introduction of budget related devices, Nigerians are proud owners of Android smart devices. Are These Phones Good Enough? Budget smartphones are devices with acceptable qualities which can be purchased at a very affordable prices. There are quite a lot of Budget smartphone producers today in Nigeria, but the biggest brands includes Infinix Mobility, Tecno Mobile, Injoo, Xiaomi, HTC you could get an android device for an affordable price. 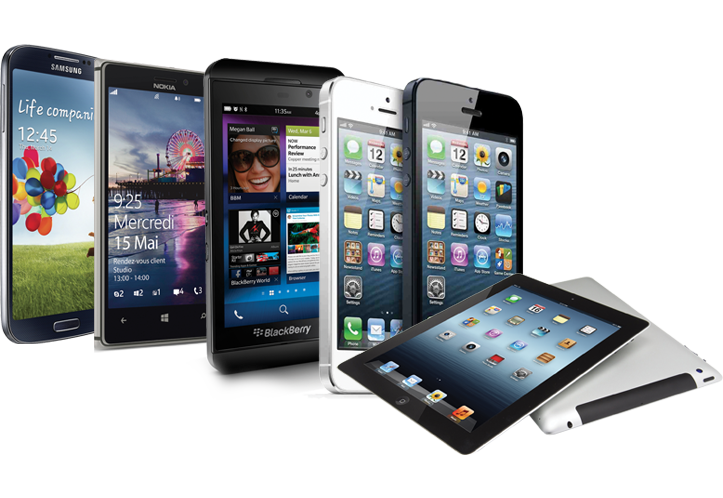 Today on this page, I will be sharing with you, lists of android devices which you get on a low budget. And the thing is, you don’t need to spend ₦30,100 to get any of the below mentioned devices. T he truth is that there are lots of smartphones, Android OS phones under ₦30,000, but We want to list here, smart phones with good quality and you could afford them with just ₦30,000 or below ₦30,000. This would be my question too. If you had asked yourself this question, don’t worry, because you’re on the right path and you’re plainly cautious of spending your hard-earned money. Before I proceed, take note that there are numerous smartphones which cost less than ₦30,000 or even less. 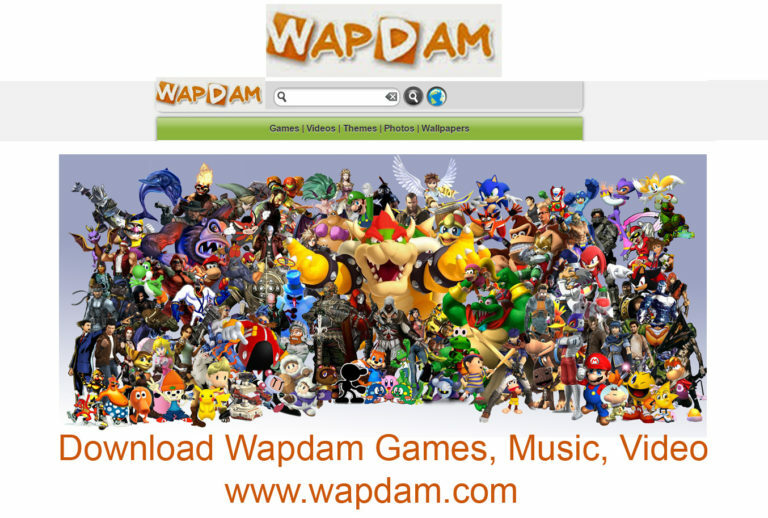 H owever, I have decided to created a shortlist of the ones which will surely deliver better user experience. Here are some of the best android phones you can purchase with ₦30,000 or below, which will work perfectly fine. Am not endorsing any of these smartphones, and I was not paid to write about them. After users experiences and reviews, including personal experiences, I decided to list these devices below. If you think there are others to be added to this list, don’t hesitate to use the comment section to add it. Likewise, if there is any device you know, which should not be on this list of budgeted smartphones, please raise an alarm in the comment section with a concrete comment. Have you heard of this device? The BONTEL R10 is absolutely top notch among android devices. When I came across this device, I was amazed at what it can do. However, I was simply blown away, when I discover it’s the price in the market. It is really surprising to discover that this device is sold for less than ₦30,000. Honestly, it is simply crazy and truly unbelievable. I recommend this phone for anyone looking for a quality device at an affordable price. 13MP rear camera and 8MP front camera, which makes taking the selfie to a whole new level. While for the software, it runs on Android 7.0 Nougat OS, MTK chipset and a quad core 1.3GHz processor. 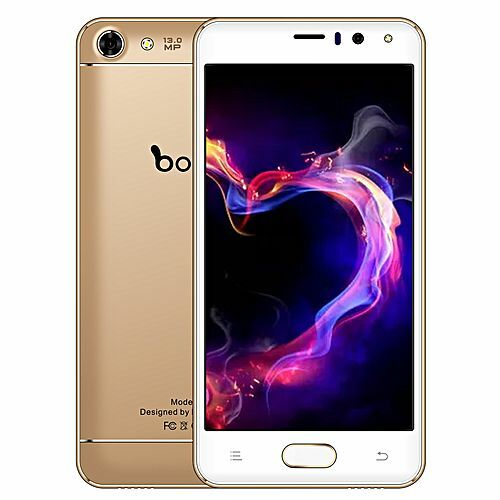 For Memory, Bontel R10 comes with a 1GB RAM and an internal memory of 16GB. Fingerprint sensor for additional security located at the back. This device comes with a whooping 6000mAh battery, which could last for three days without having to worry about charge. There are lots of amazing features about the Bontel R10. One of it is that the Bontel R10 is a 3G smartphone which has dual sim functionality. Second on this list, is the LEAGOO Kiicaa Power. This is another amazing device that comes with lots of features for a small price. I highly recommend this particular device. There are lots of amazing features inside the Kiicaa power from Leagoo. 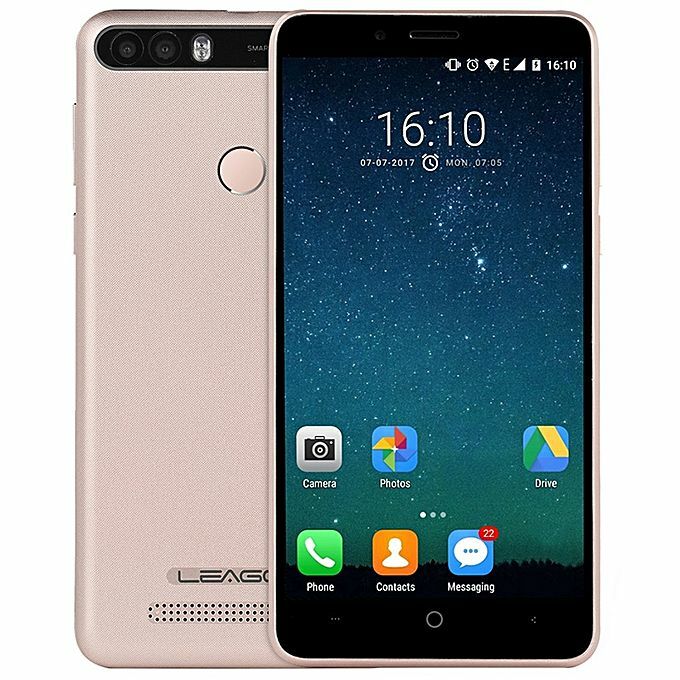 Just like the Bontel R10, the Leagoo Kiicaa Power is a 3G smartphone with the functionality of dual sim. Has a quadcore processor clocking 1.3GHz. Comes with a fingerprint sensor strategically placed at the back, below the camera. Third on this list of smartphones under ₦30,000 is the Homtom S16. This device is a beast, and for a price like this, it’s worth the stress. There are lots of quality features added in the Homtom S16, that makes it hard to choose between this device and those at the top. The Homtom S16 is a wonderful and quality phone which comes with lots of promises. One of the biggest problem this device has, is it’s low battery capacity, which is 3000mAh. 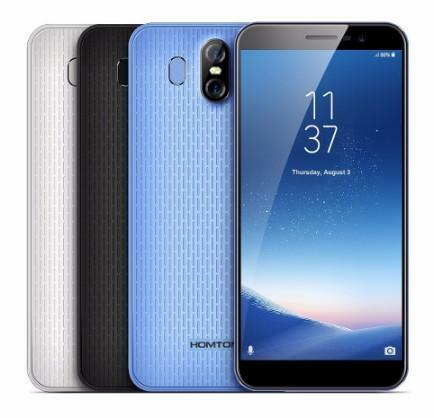 IN this list of devices under ₦3o,000 Naira, the Homtom S16 is the only smartphone that comes with Dual Camera, just like the Samsung galaxy S9. Like I said about the camera, it comes with a 13MP + 2MP dual camera located at the back, and 8MP camera at the front for selfies and wefies. The Homtom S16 runs Android 7.0 Nougat, meaning that it was released just last year, and a quadcore 1.3GHz processor and a RAM of 2GB. It has a 16GB internal memory, and you can add a memory card up to 64 GB. Its battery capacity is 3000mAh. It also comes with a fingerprint sensor for Security purposes. 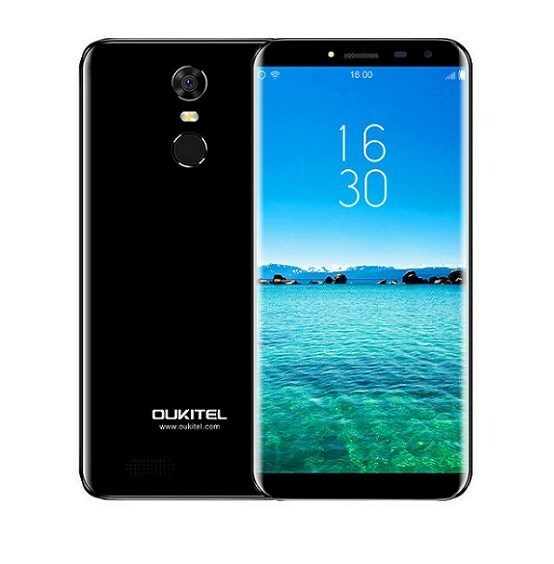 Taking fourth on this list, is the OUKITEL C8! This device is the only smartphone on this list, to come with an almost edge to edge screen display. The first time I saw this device, I could not differentiate it from the Samsung Galaxy S8. As I disclosed above, among it’s other features, one feature which set this device apart from the other smartphones listed here, is it’s design. It’s a beautifully designed mobile device that is easily mistaken for a Samsung product. The last on this list of best android smartphones under ₦30,000, is the Cubot R9. 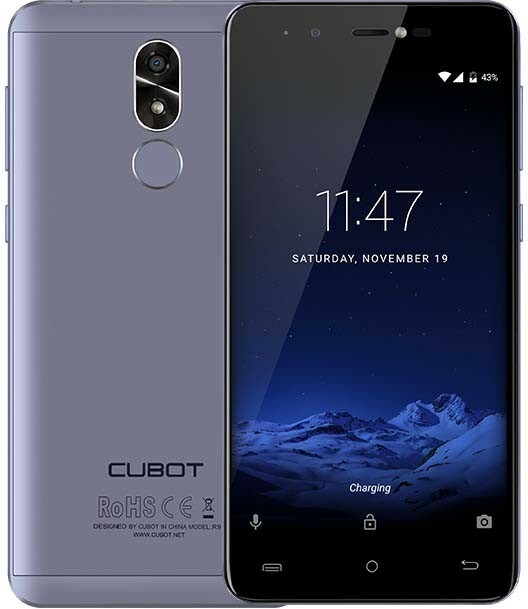 This smartphone is a product of Phone manufacturing giant, Cubot. The Cubot R9 comes with a 2600mAh battery capacity, which is a huge turn-off for any smartphone user in Nigeria, where Power is a major problem. However, apart from the battery capacity, there are lots of advantages and features built in the cubot R9. My final conclusion on the Cubot R9 device, is that it’s a very good device and is absolutely strong. So for now, this are the best and recommended Android phones you can buy for ₦30,000 and below in Nigeria.